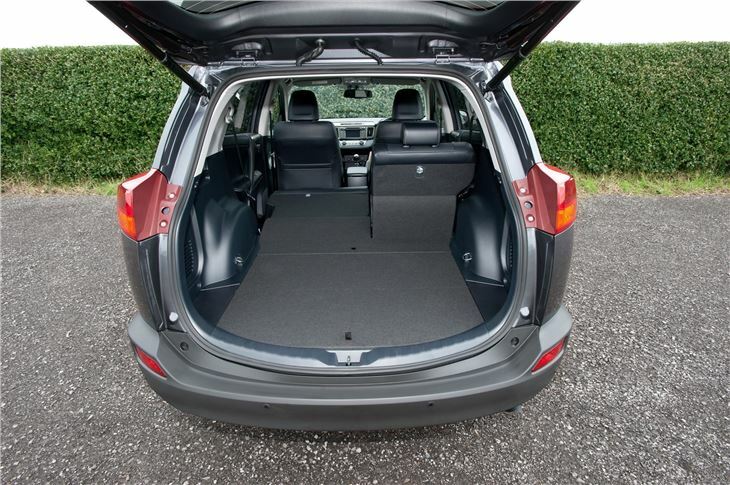 Practical with a good boot and plenty of rear leg room. 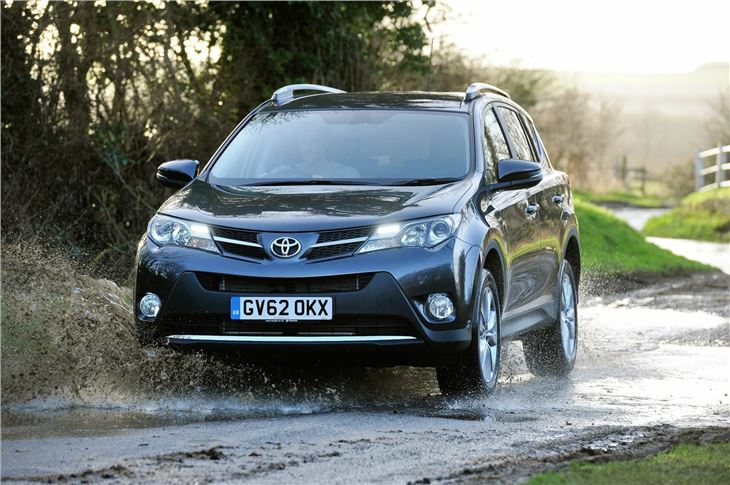 2.5 hybrid with 2WD or 4WD available. Five year warranty. Proving very reliable. Not as satisfying to drive as some rivals. 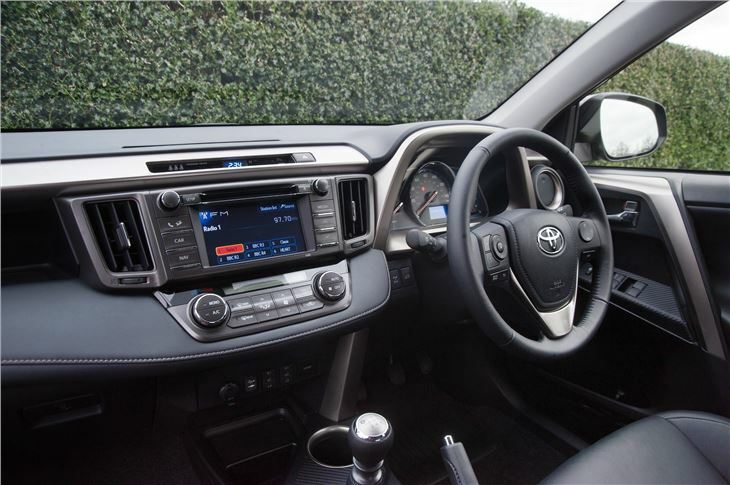 Interior materials aren't as good as a Mazda CX-5. The popularity of the crossover has ballooned in recent years, but back in the 1990s, when they were still called 4x4s, if you wanted something compact there were only a handful on sale, one of which was the original Toyota RAV4. 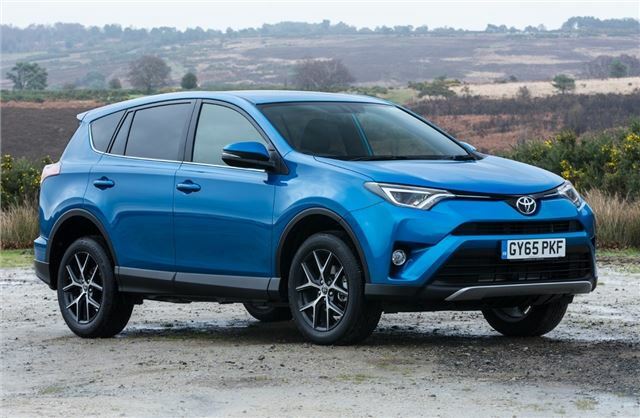 So Toyota has quite a history with family-sized SUVs, and it shows with the latest RAV4. 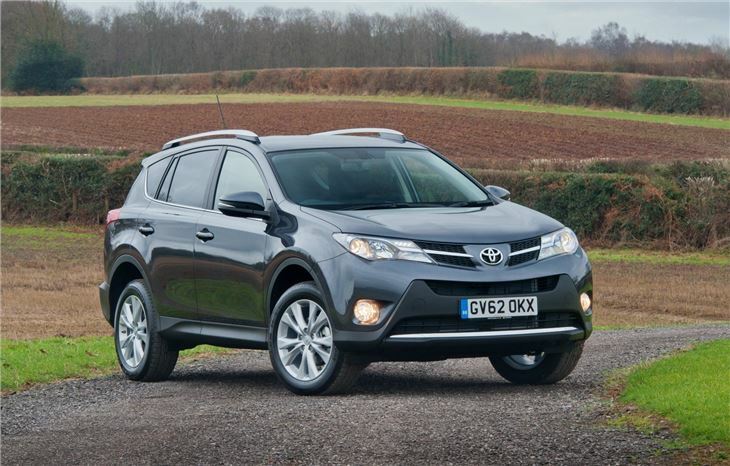 This model tows the line between crossover and full-sized SUV to great effect. 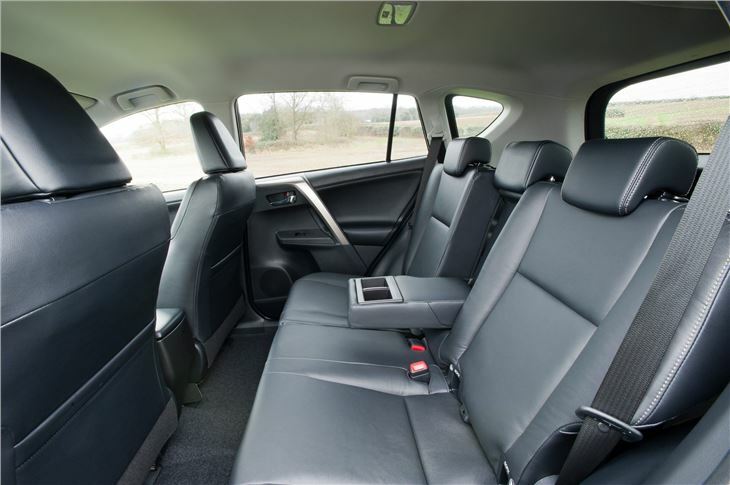 It’s a very commodious car and there’s enough space for a family, with plenty of legroom and headroom in the back. 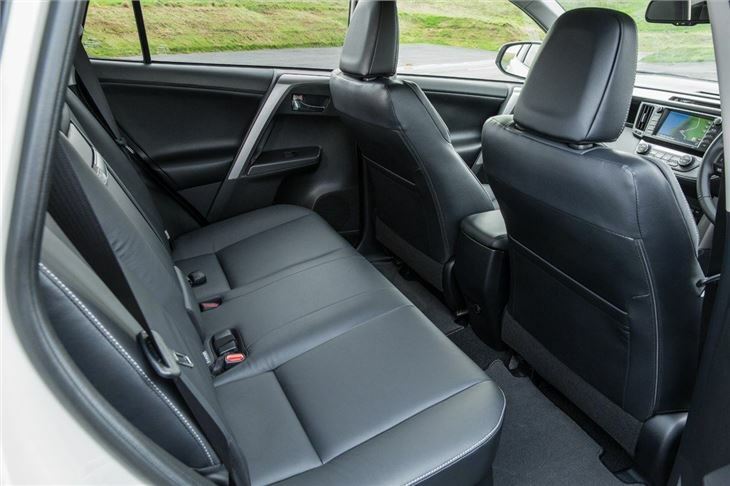 Thanks to low cabin floor there’s no awkward transmission tunnel either so even the middle seat is useable. 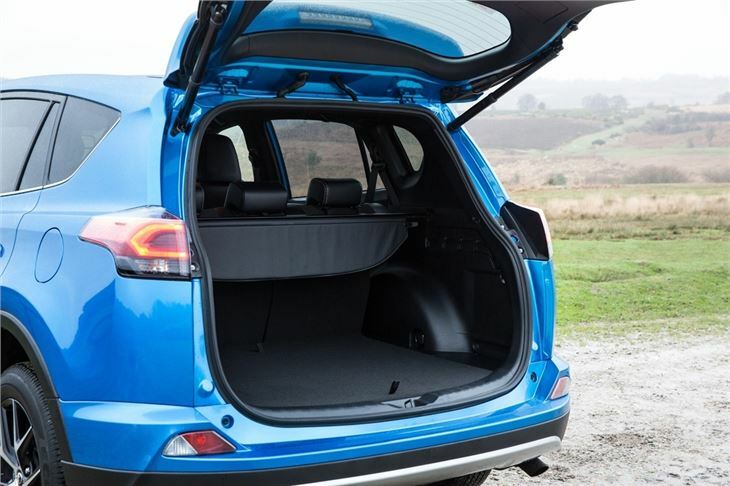 The boot is large and has some neat, practical extras like a net for storing bits and pieces, cubby holes and seats that fold completely flat in one movement. 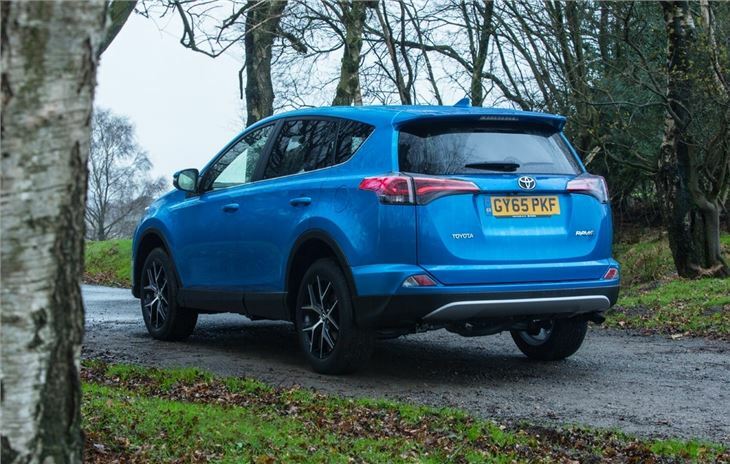 In terms of practicality it's among the best crossovers, bettering the likes of the Mazda CX-5 and Volkswagen Tiguan for overall space. 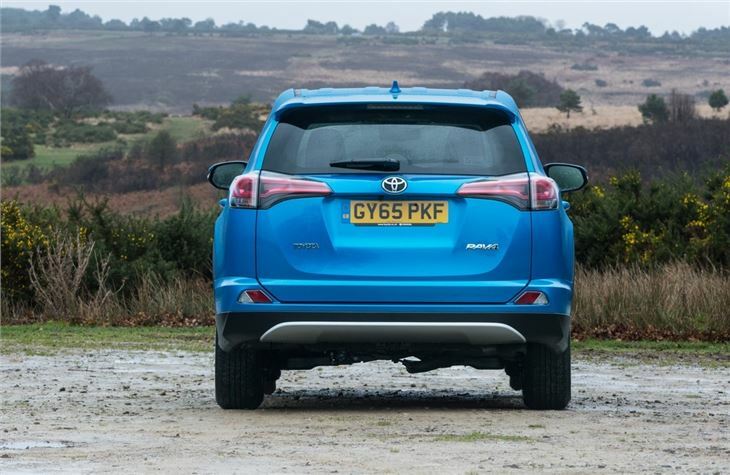 Toyota offers a choice of petrol or diesel engines but most buyers will go for the diesels. 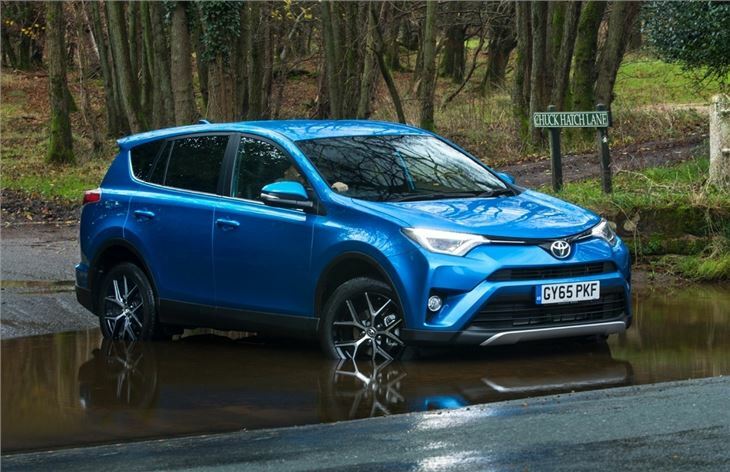 There’s a 2.2-litre with 151PS or a 2.0-litre with 123PS, the former of which is available with an optional six-speed automatic transmission and with 2WD. 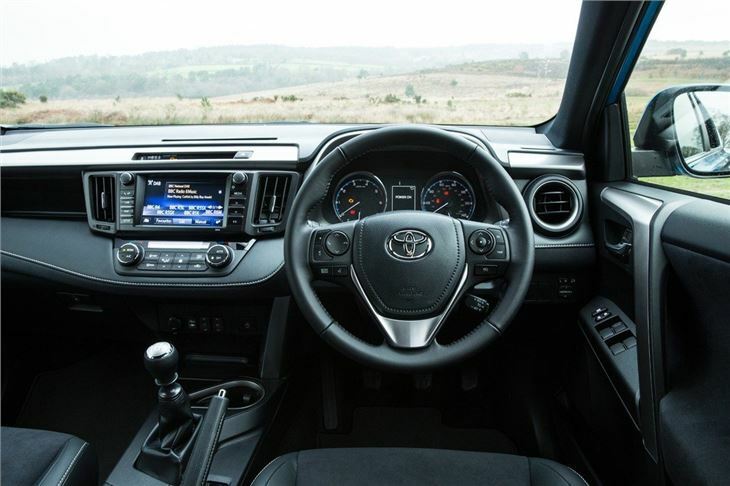 The only petrol on offer is a 2.0-litre Valvmatic with 152PS available only with Multidrive S CVT automatic gearbox and 4WD. 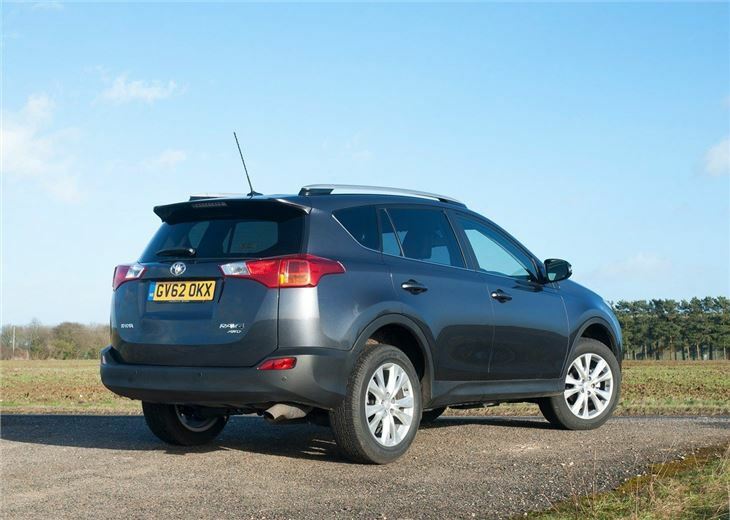 The least earth shattering engine was the entry-level 2.0-litre diesel, which emits a reasonable 127g/km of CO2 with 2WD and has official economy of 57.6mpg.